I have selected this title for my blog simply because it seemed appropriate. 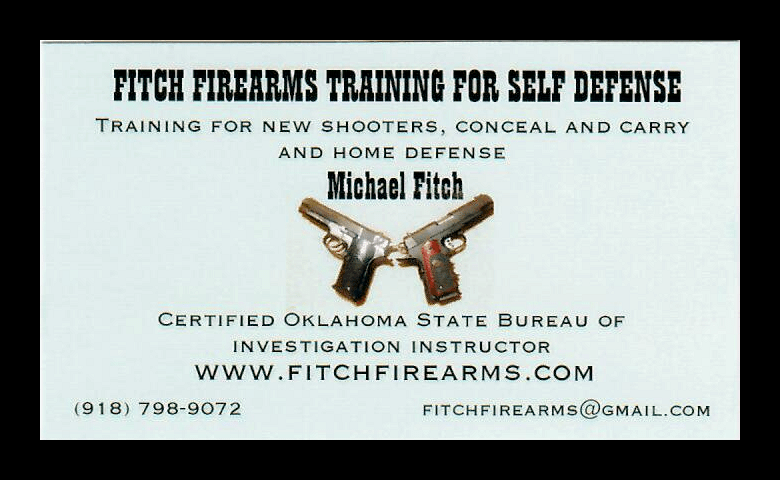 People often ask me questions pertaining to Oklahoma’s Self-Defense Act, or they pose a hypothetical question, (a what if), or perhaps they ask an open-ended question about guns and equipment. Typically they are looking for a clear cut, hard and fast finite answer. However, my answer often begins with: “It all depends”. Like life itself, there is hardly anything etched in stone, particularly when it comes to firearms, their accessories and especially the circumstances under which you employ those tools. Whether you are a newcomer to the practice of self-defense or seasoned veteran, there are many things we all need to know and remember. Some are obvious, some are more subtle. Here is a small sample, of the huge and changing body of common sense values, practices and rules we either must or should adhere to. Having your conceal and carry license does not give you the right to use your gun in any situation you choose. It simply authorizes you to carry a firearm in certain places. If you can avoid a violent incident, do so. Just walk away if possible. Even if you are justified in using your gun, you will run the risk of significant emotional, legal and financial ramifications. Don’t stop training after you finish your conceal and carry class. That is simply the first step. There is a plethora of subsequent training that makes sense to take. Low- light and night-time shooting, home defense, active shooter response are just a few. From those classes you should also take away ancillary knowledge that could help defend you in court. Don’t win the fight in the field only to lose it in the courtroom. If you are going to carry, carry all the time. You cannot pick the time or place when some psycho or fanatic is going to require you to defend yourself or other innocent people. Buy the most expensive gun you can afford and which you can consistently shoot accurately. Don’t bet your life on a $239.00 gun. Make sure it is comfortable in your hand. Not too large and not to small. Don’t make your gun hard to get to when you have 1.5 seconds to respond. 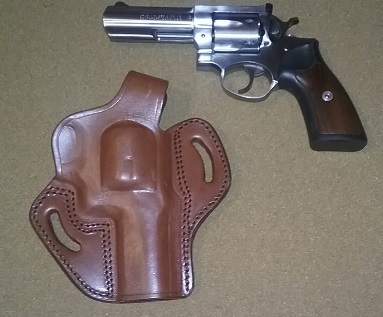 A good holster or conceal and carry purse is a wise investment. Don’t look so tactical that you attract attention as an armed citizen. Dress appropriately with your typical style. Know and obey the laws in any jurisdiction to which you travel. Have the proper mindset. Be positive you are willing to use deadly force against another human being if that is the only option to stop the threat against you or other innocent people. Be prepared for the emotional roller coaster you will experience following a critical incident. Constantly be aware of your surroundings. Notice anyone within 21 feet of you. Especially notice who is noticing you. Have a bright flashlight if you are out at night. Keep your finger off the trigger until you have made the decision to shoot. Be alert, be safe and be well. I took his class out at US Shooting Academy. After talking to several people about their personal conceal carry class instructors, I’m positive that you can’t find a better instructor than this gentleman. Very informative, hands on class. You will not be disappointed.